Giraffage	has had 2 events featured on GiggedIn in the past. We totally froth over this artist and will have them again soon. is an American electronic music record producer. Yin, who is of Taiwanese descent, grew up in San Jose, California, and graduated from the University of California, Berkeley with a degree in political economics before pursuing his musical career. Most recently Yin has collaborated with other electronic music producers, including Porter Robinson. 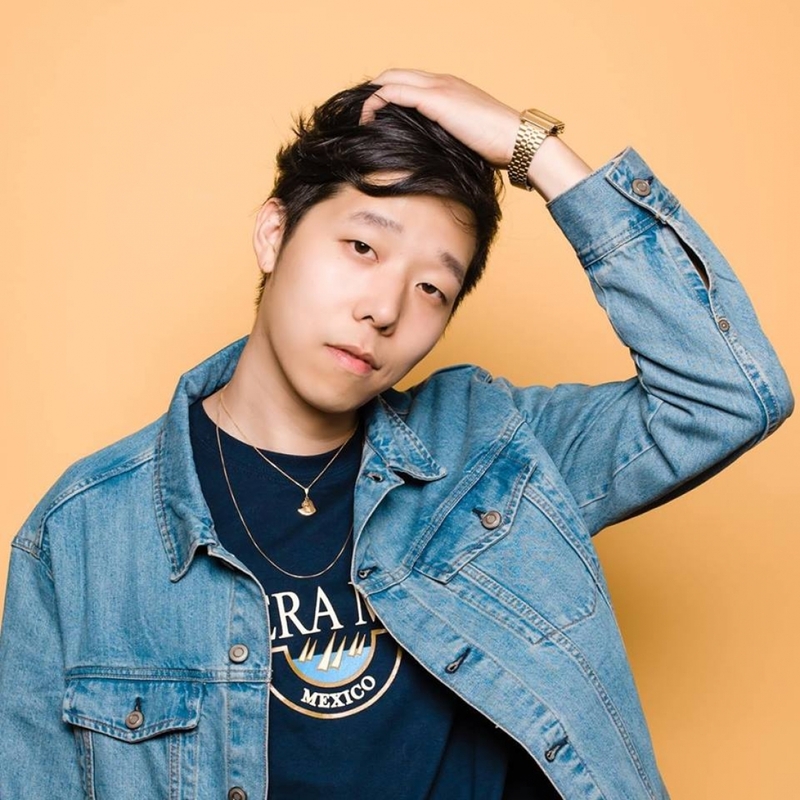 As Giraffage, Yin regularly performs at venues in his native San Francisco Bay Area and has performed both independently and along with other artists across the world. In addition to numerous remixes of various pop and R&B tracks, Giraffage has produced three full-length studio albums, including Comfort in 2011, and Needs in 2013. His last EP, No Reason, was released on November 18, 2014.